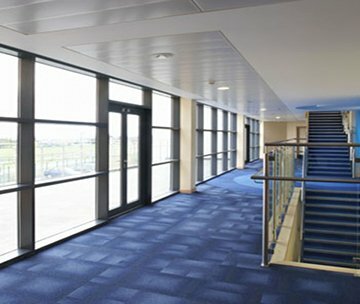 Downloads - Dortech Architectural Systems Ltd.
Dortech has designed, manufactured and installed over £120 million of glazing products since its formation in 1993. Each download located on this page and the connected pages gives evidence of the significant expertise that we have developed in a variety of sectors, for a variety of customers, using a variety of different façade products, giving you the confidence that we will be able to deliver your project, safely, cost effectively, on time and to a high quality. To use this page, simply scroll down to the Brochure that you are interested in and click on to download the PDF.